Most of us remember those moments of major embarrassment in high school, and fortunately we are often the only ones who remember those incidents. That’s because the only record of those events are our memories. 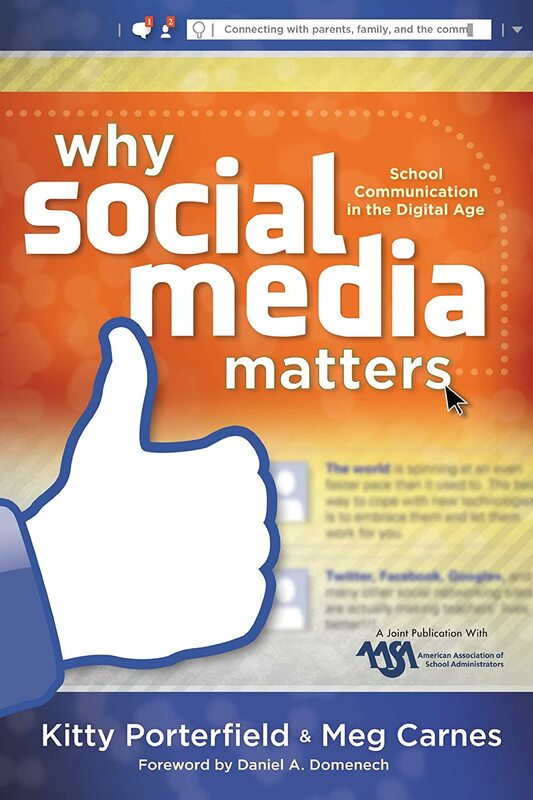 Today however, our students engage in online behaviors that are recorded permanently. Their indiscretions and behaviors are recorded for posterity and the world to see. But how can we as educators help students engage in online activities without permanently damaging their lives and reputations with youthful mistakes? Ivester's lol...OMG is a book guaranteed to get the discussion about responsible online behavior started. How to Become a "Conscious Creator of Content"
How to Engage in "Active Reputation Management"
High schools are guilty of leaving students to their own devices when it comes to managing their online reputations, so should we be surprised when they end up as news stories in the national media? The time has arrived for schools to teach students how to effectively manage their online reputations, be responsible digital citizens, and effectively deal with cyberbullying. 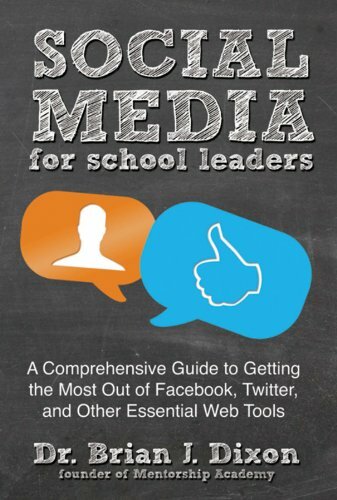 To assist with that instruction, Schools will find Ivester’s book, lol…OMG an excellent resource for engaging students in conversations about their online behaviors. 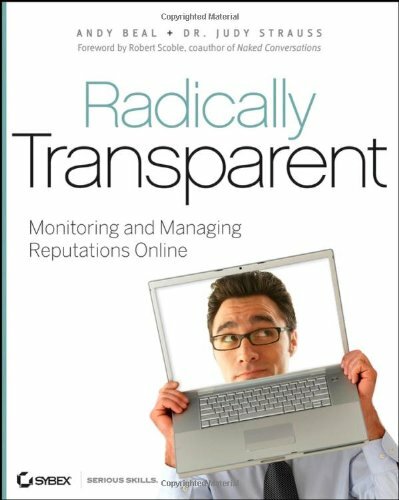 In a writing style that high school students should find easy-to-read, this book doesn't try to convince students avoid online activity because it is too "dangerous." Instead, it assumes students are going to be online citizens and gives them no-nonsense advice on how to survive online without permanently damaging their reputation. 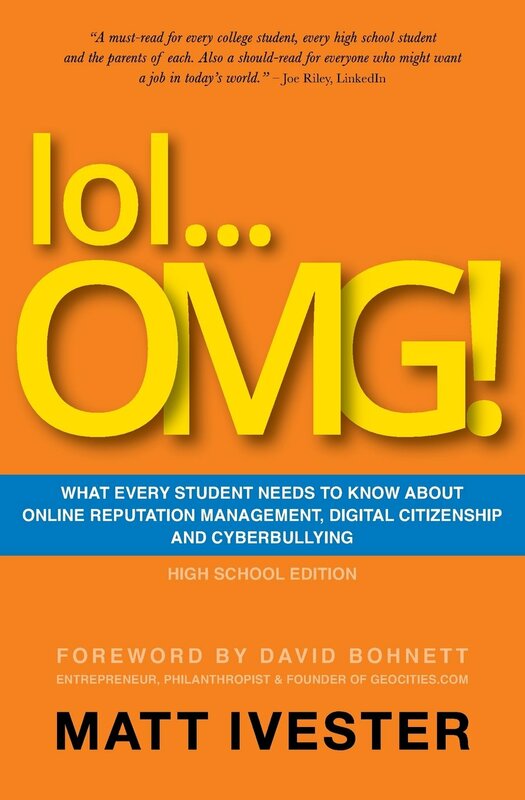 Matt Ivester’s lol…OMG: What Every Student Needs to Know about Online Reputation Management, Digital Citizenship and Cyberbullying makes an excellent addition to your school’s reading list, or a great gift for any high school student heavily engaged in online activities. Why do high schools keep the same master schedule from one year to the next? One of the most difficult lessons I have learned as principal of an innovative high school is that there is no law or policy that prescribes what the school’s master schedule should look like from year-to-year. In fact, innovative high schools see schedule-flexibility as a must in order to fit the schedule to student needs, rather than fit students to a schedule. This is my fourth year in my current position, and the master schedule has changed every year, and it looks like it will change again this year. Our master schedule is truly responsive to the individual needs of our students and our staff and that is how it should be. Most high schools define themselves by their schedules. For example, a four-by-four high school defines itself by consistently having 4 periods of instruction a day in classes that last for one semester. In contrast, a traditional schedule high school defines itself as having 6 or 7, possibly 8, discrete periods of instruction a day that last for a calendar year. Then there’s blended models that incorporate aspects of both, as well as schedules that include some even shorter blocks of time for enrichment periods or advisory periods. The bottom line though is that most high schools do define themselves by their schedules, and that schedule is a fixed entity. They see their schedule as something that cannot be changed from year to year. But what if that schedule were seen as a flexible component that could be adapted to fit the needs of students from year to year? 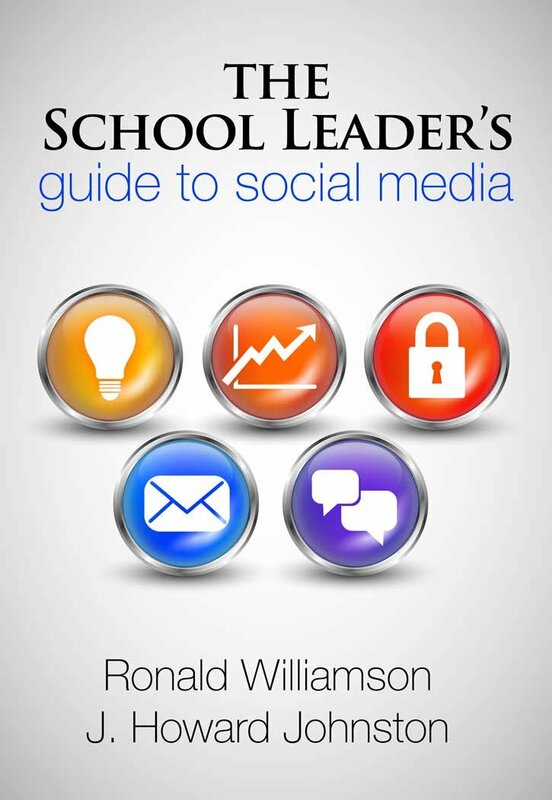 I submit that 21st century high school leaders view master schedules, not as a fixed entities to which students are fitted, but instead view schedules as just another tool to meet the needs of students. For example, one of our commitments as a high school is to try to keep our class sizes down. In an age when individuals like Bill Gates argue that “Class size doesn't matter” my staff and I believe wholeheartedly it does matter. While it might not matter if your only yardsticks are test scores, we know from our personal experience the size of a class does matter when it comes to teachers being able to form significant relationships with the students they teach. These relationships are more than just about making our students get higher scores on the latest standardized tests. Smaller classes are about relationships and making our school a humane place to learn, instead of a factory that churns out “high-test scores” each year. And, to keep those class sizes down in the past several years, we have changed our schedule so that we do not have 35 students sitting in classrooms. The bottom line about scheduling should be simple. School leaders need to change their perspective on schedules and master scheduling, and be flexible. 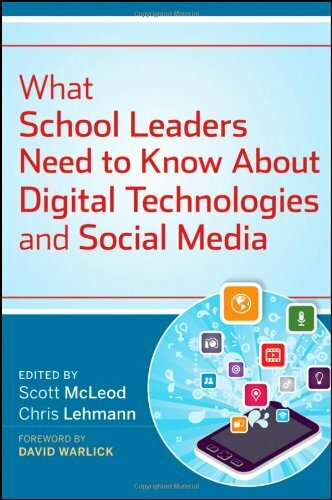 Twenty-first century learning demands it. Instead of viewing the schedule as a fixed element that is not subject to change from year to year, why not view it as simply another tool in the tool chest to better meet the needs of your students? That’s being a 21st century leader in innovation. Just to give you an idea on what we’re doing. Here’s our proposed schedule this year. I have to thank my guidance counselor for coming up with this one. What are some principles to guide us in designing 21st century learning spaces? Borrowing from Kelly, McCain, and Jukes, here’s some to consider. Instruction should drive construction. Instead of automatically assuming we need classrooms separated into subject-area departments, perhaps we need to ask what kinds of instruction and learning will be happening in those spaces. Too often, the people designing our schools are totally disconnected from those designing 21st century instructional and learning models. We need to design learning spaces that facilitate 21st century learning, not try to fit 21st century learning into 20th century Industrial Age learning spaces. Question everything. No preconceived notions about instruction and learning spaces are sacred. For example, do we have to have classrooms that place teachers front and center? Does learning have to even take place in classrooms? Do these learning places have to have the capacity to hold 25-30 students? Can they be larger or smaller, or do we need both? Does learning have to fall within a 9-month school calendar and during a 4-period, block-scheduled school day? In designing true 21st century learning spaces, we must question all of our preconceived notions about what these spaces should look like and how they are organized. Design learning spaces that capitalize on technology. Instead of fitting technology into existing classroom and school designs, how can we design classrooms and schools that capitalize on technology’s strengths? In other words, let's fit our schools to the technologies. For example, how does the potential for global connections and collaboration fit into high school design? Maybe we need a conference room with global video-conferencing capabilities. Designing learning spaces that fit the technologies means rethinking those spaces to capitalize on technology. Think about designing a school to fit the needs of 21st century learners rather than fitting 21st century learners into existing school designs. We know a great deal about how this digital generation learns and wants to learn, so why not incorporate those into our school designs? Don’t build lecture halls or classrooms with row after row of desks. Instead, build both places where students can engage in collaborative projects and places where they can explore and learn individually. Learning spaces should be designed to fit the needs of today's digital learners. As Kelly, McCain and Jukes, point out, “What is currently lacking from the school design process is a way to set aside old assumptions about teaching and learning in order to allow people to develop new visions of the future.” School leaders are still designing and building schools not fundamentally different from schools designed and built in the Industrial Age; yet, we expect students to engage in Information Age activities. If we truly want instruction to change, we need schools and learning places designed for 21st century learning. It’s not just businesses that are still caught in outdated assumptions about performance and motivation. Schools are caught in that same time warp too. Much of how our classrooms and schools are structured and operate are designed to take advantage of extrinsic motivation, and we are finding that in the 21st century, this structure and way of operating no longer works. But the question is, how can we transform our schools so that they no longer operate under these outdated assumptions about student potential, student performance, and student motivation? If one were to make a list of how our schools still operate and what these faulty and obsolete assumptions about education and schooling are, that list would look somewhat like this. Students are motivated by grades. Students are incapable of directing their own learning. Classrooms (and schools) must operate under strict control with specific rules and consequences governing student behavior. Teachers are the primary dispensers of learning in the classroom. Education is something “done to students” rather than something in which they engage. If these basic assumptions about classroom operations and education are faulty, what would would 21st century assumptions about how classrooms and school operations look like? In other words, what would a classroom or school operating under the principles described in Daniel Pink’s book, Drive: The Surprising Truth about What Motivates Us look like? 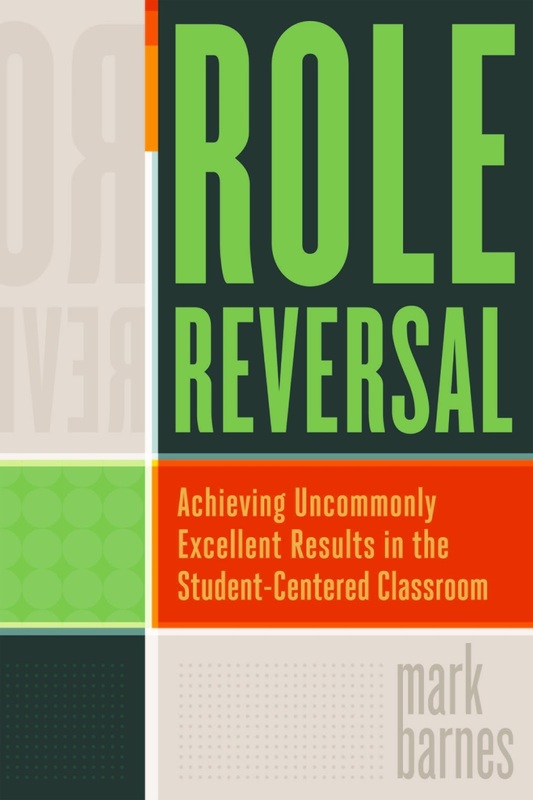 Perhaps educator Mark Barnes provides with some answers to that question in his new book ROLE Reversal: Achieving Uncommonly Excellent Results in the Student-Centered Classroom. In ROLE Reversal, Barnes describes what he terms a Results Only Learning Environment or ROLE. As the name implies, in a ROLE the focus is entirely on results, or student work. Also, in this environment, the principles of fostering intrinsic motivation described by Pink are implemented fully. According to Barnes, a ROLE basically upends many of the traditional assumptions about education and learning. Here’s some of ways these traditional assumptions are upended. Grades and grading systems are replaced with a “narrative feedback system” that focuses specifically on student work and improving that work. In Barnes’ result-only classroom, teachers do not use numerical grades to provide feedback because numerical feedback systems fail to provide feedback students need to improve their performance. Instead, students are given extensive, comprehensive, and ongoing narrative feedback on their work. This feedback is specific and can be used by the student for work improvement. In ROLE Reversal, Barnes shows teachers how to provide this kind of feedback. Instead of teacher-directed learning activities, students are given broad, long-term projects to complete, and they make the daily decisions on how to complete those projects. The intrinsic motivation model described by Pink demands that autonomy be employed to engage people in the tasks at hand. Under Barnes’ results-only classroom model, students engage in six-week long projects that provide a great deal of choice, or autonomy, on how and what is learned and when. Autonomy is a built-in component of his results-only classroom practice. Classroom rules and consequences are jettisoned and the use of opportunities to engage in meaningful work, collaborating with peers, and trust/respect are used instead to manage classroom behavior. Too often, classrooms become more about focusing on the enforcement of rules rather than the learning students are being asked to do. In Barnes’ results-only classroom, behavior is managed through well-designed, engaging, and collaborative learning projects that leave students little time to engage in problem behaviors. Also, the results-only classroom described by Barnes fosters a high-level of respect and trust that makes having rules and consequences less necessary. Teachers are no longer the “dispensers of information/learning.” According to Barnes, in a ROLE, teachers become coaches and facilitators of student learning. In the results-only classroom, teachers step away from the front of the classroom and spend more time facilitating student learning and coaching students on their work. Teacher-centered activities like worksheets, quizzes, and homework are jettisoned. Instead, students engage in long-term, meaningful activities that challenge them. Education and learning moves from being something done to students to something in which students actively engage in on a daily basis. The 20th century traditional model of education is very much still with us. The heart of that educational philosophy and model sees education as a process by which we subject students to, in order to add value determined by test scores. Under Barnes’ result-only model, education and learning is something students actively engage in every day. They are active participants in their learning. 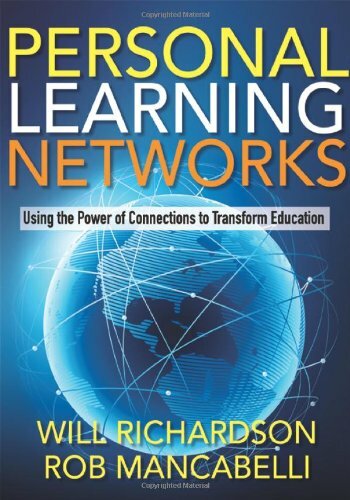 For the teacher and school leader looking for a model of learning that truly captures Daniel Pink’s principles of intrinsic motivation---autonomy, mastery, and purpose---Barnes’ book ROLE Reversal: Achieving Uncommonly Excellent Results in the Student-Centered Classroom offers just such a model. Best of all, Barnes results-only classroom offers the kind of classroom in which students achieve at higher levels. 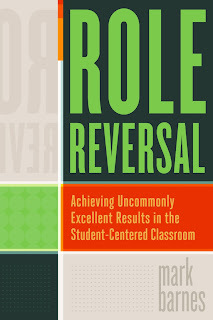 I highly recommend Mark Barnes’new book, ROLE Reversal: Achieving Uncommonly Excellent Results in the Student-Centered Classroom published by ASCD. 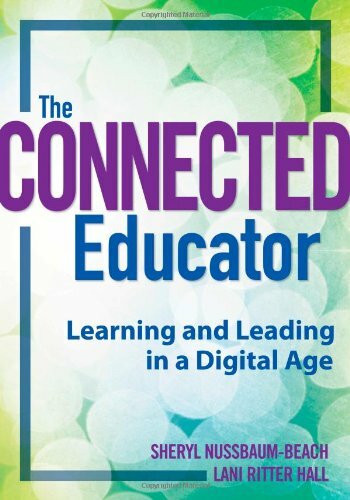 This book would make an excellent book study to foster discussions in schools about how we can move toward the student-centered schools and classrooms we so desperately need in the 21st century. For those school leaders just now venturing into blogging, you can easily use the web application offered by services such as Blogger, Edublogs, or WordPress. These apps will get your posts done, but if you are just starting to blog and want an application that might make the act of posting a blog a bit more painless, Microsoft's Live Writer and ScribeFire are two options to consider. Livewriter, which is available as a free download, and the App/Exyension Scribefire both give bloggers, and I would add first-time bloggers the tools to get started. I have used both of these apps and found them a practically "glitch-free" approach to blog posting. Both are availble for free as well. 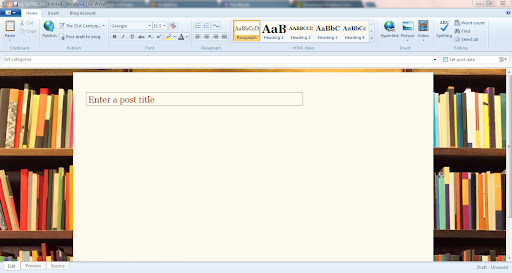 Includes a blog post editor that allows you to see exactly what your post will look like on the web site. 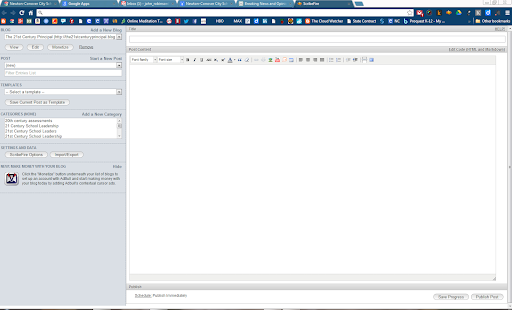 Interface is quite familiar to current Microsoft product users. To get more information and download Windows Livewriter, check out the web site. ScribeFire is a blog post composing app for use within FireFox, Google Chrome, Opera and Safari Browsers. While not as "featureful" as Live Writer, it is still fully functional, and for the novice blogger, it will do everything you need to do. Fully featured in sense that it will do just about everything you would want to do in a blog post: insert photos, insert YouTube videos, insert tables, etc. Interface has a simple layout that works right within your favorite browser. For more information on ScribeFire, check out their web site. Both of these blogging apps are good, solid choices for the school leader just venturing into blogging.